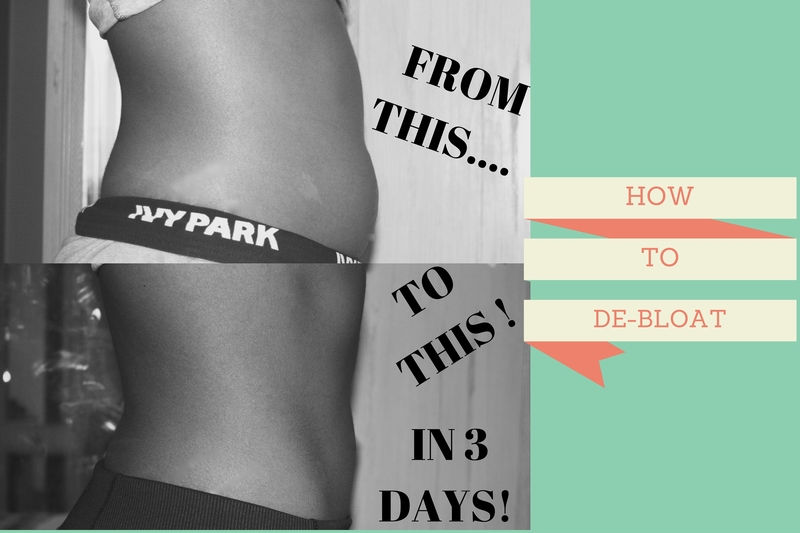 HOW I DE-BLOAT IN 3 DAYS! 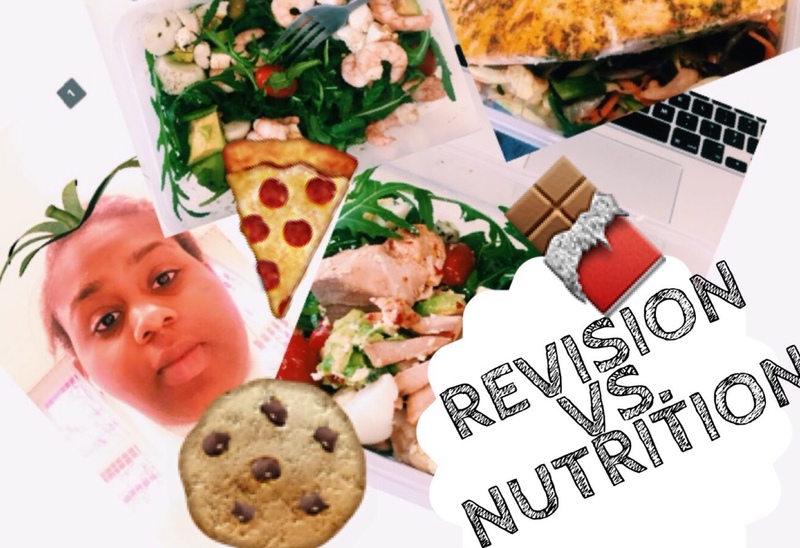 After receiving a few messages from people over the past couple of months about how to tackle their bloating and after experiencing the occasional bloat myself, I figured that it would be essential to make this post. 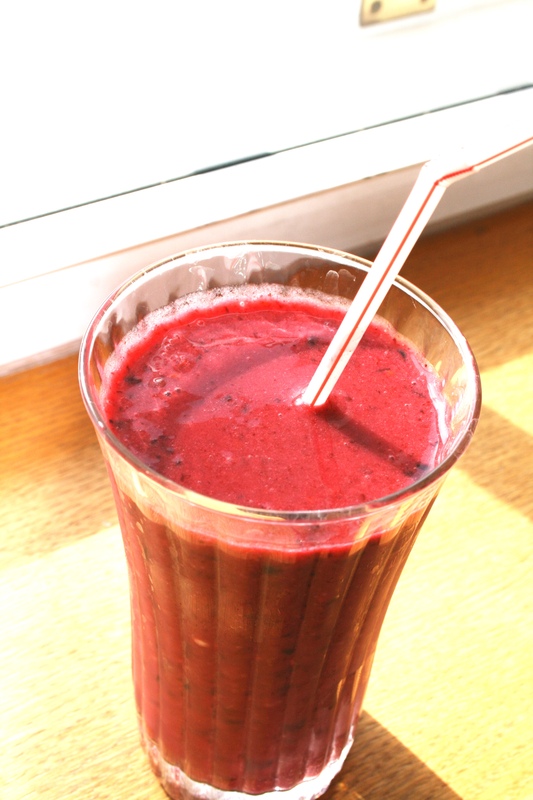 Many people experience bloating on a regular basis. I certainly do! 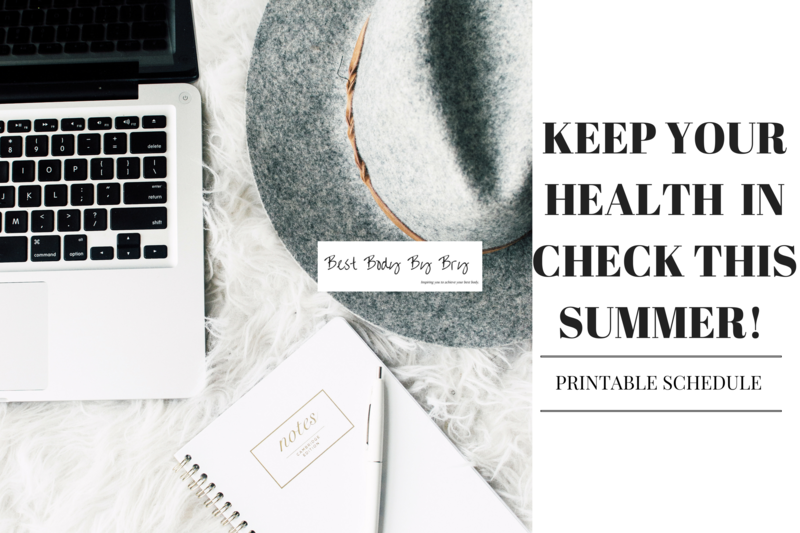 KEEP YOUR HEALTH IN CHECK THIS SUMMER! It’s time to get organised! No more excuses. It’s 100% possible to fit exercise and a healthy lifestyle into your daily routine this summer even if you’re working. All it takes is some planning and forward-thinking. 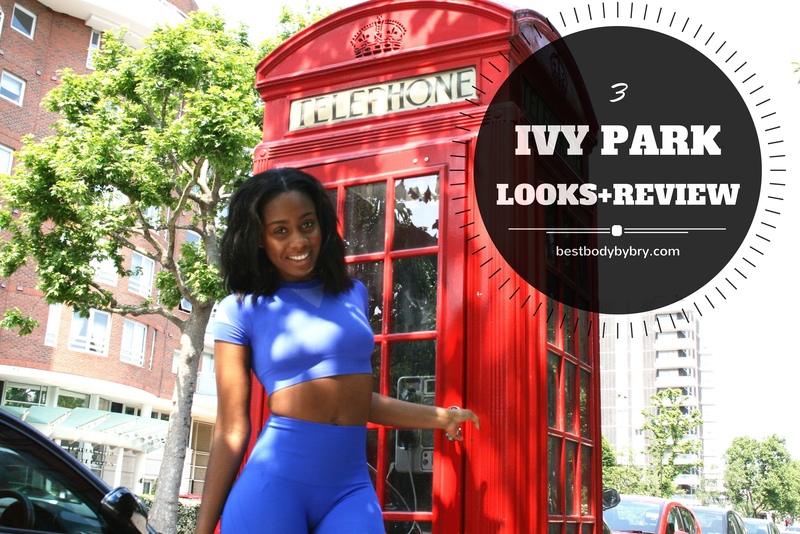 3 IVY PARK LOOKS + REVIEW | FIT FAV JUNE 2016! I cannot describe the excitement I felt when Topshop announced an activewear collaboration with Beyoncé! No, I’m not a member of the Beyhive but as we all know, Beyoncé has worked extremely hard to achieve the body that she has and there is no better ambassador for the Ivy Park line than Bey herself. 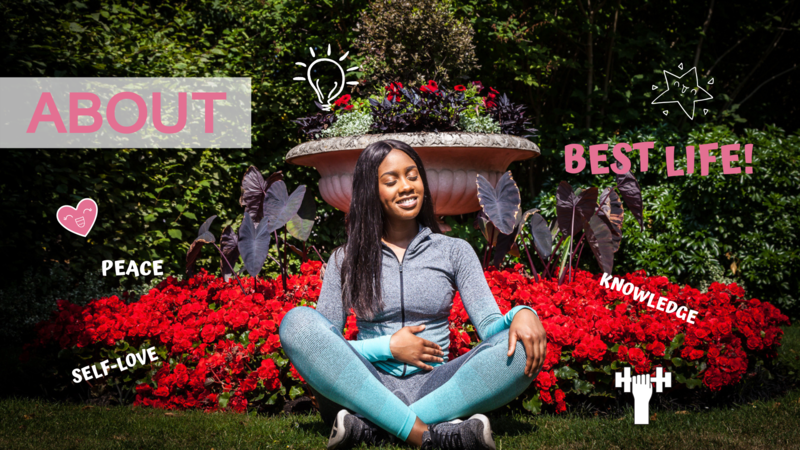 5 FITNESS HABITS TO ADOPT THIS SUMMER! THE BENEFITS OF DETOX DAYS!